Coffee can actually make you beautiful! Here's how! Coffee is not only a drink for some people. A cup of coffee is synonymous to the cup of joy to some. To some, it is a wondrous beverage that not only tastes good but also loves the consumer back in a number of ways. The magical substance besides providing a break to the stress also works overtime to help a girl out in the beauty department. 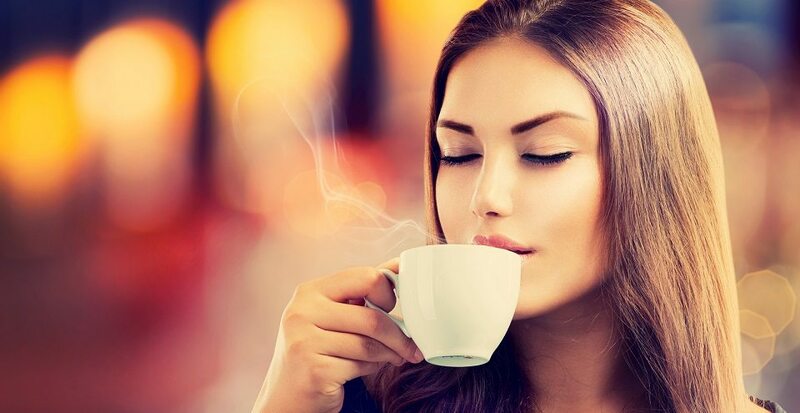 Read on to know how coffee benefits your skin and looks! Not a fan of expensive skin scrubs? It’s okay! 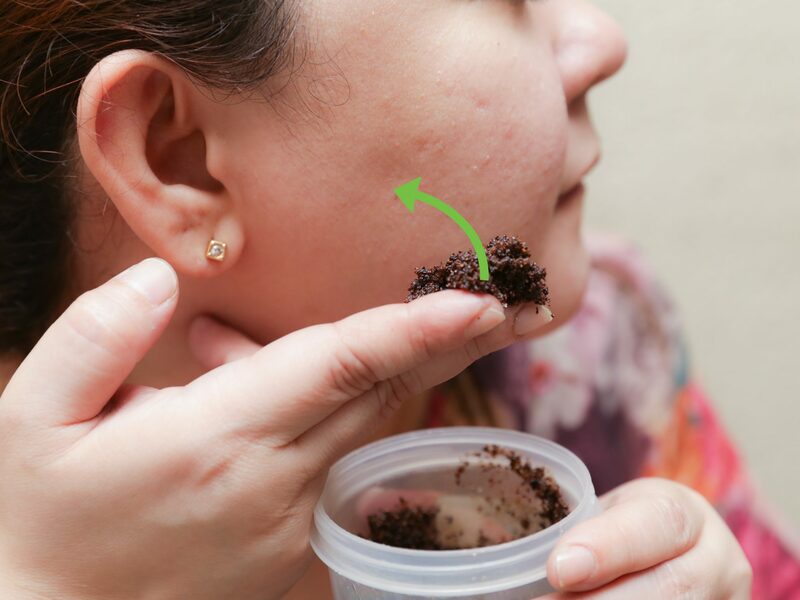 As coffee is the best thing that you can have in your kitchen cabinet to exfoliate your skin. 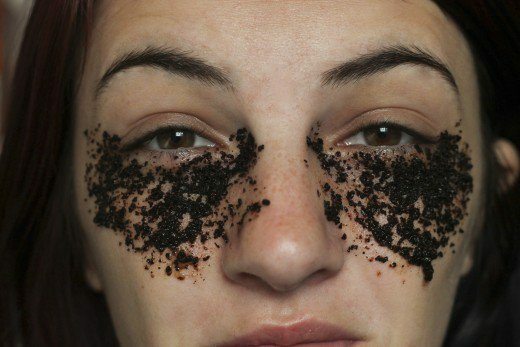 All you need is to have a cup of coffee grounds, coconut oil, and sea salt. Combine these ingredients together and get rid of dead skin cells, cellulite thereby having healthy and glowing skin. 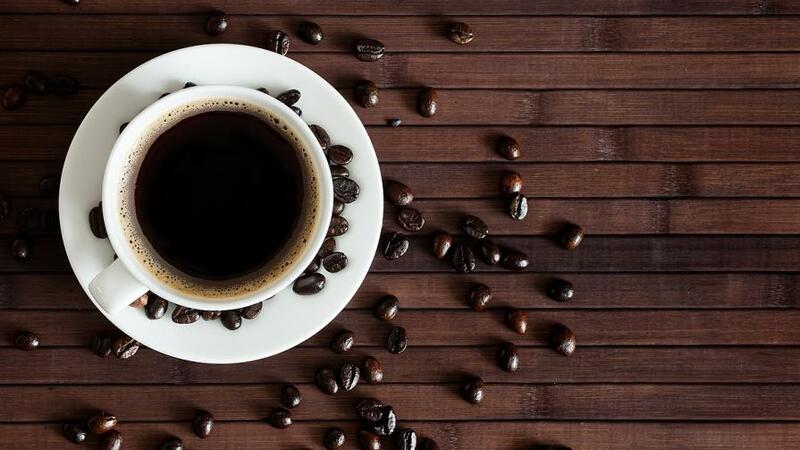 As coffee is rich in anti-oxidants, it can treat the premature aging of the skin due to heat, light, pollution or any other kind of damaging free radicals. The coffee’s antioxidants are released when it is brewed, so for this particular benefit, you just have to drink it up. When coffee is applied typically via creams, the caffeine present in it helps to reduce the puffiness around the eyes, by restricting blood flow to the area, thereby reducing the swelling. Do you know how coffee wakes you up in the morning? It does the same thing to your skin as well. The stimulating properties of the coffee improve the blood flow, making your skin radiant, bright and alive. Coffee stimulates the brain that provides a calming effect, not only to the skin, but to the whole body. With these benefits, it is obvious that coffee in all forms should be included in your skin care regimen. Say goodbye to your expensive skin care products and hello to the bottle of coffee.